At 360° Energy Solutions, we offer great deals and affordable packages for industrial generator maintenance. Our company is well-established in South Florida and is a popular choice among residents and businesses alike. With more than 65 years of experience in the industry, we understand how important it is to have a reliable backup generator at the ready. With Florida's unpredictable weather and tendency to experience severe storms, power outages can happen at any time, and can be disastrous if you're not prepared. With our maintenance services, we can make sure your unit is running smoothly, all year long. Power failures can compromise your building's lighting and climate control, which is important for keeping inventory properly stored. When you hire 360° Energy Solutions to deliver routine inspections to your backup generator, we can spot and repair any issues that we find. This will ensure that your generator is fueled and ready to go next time you need it. 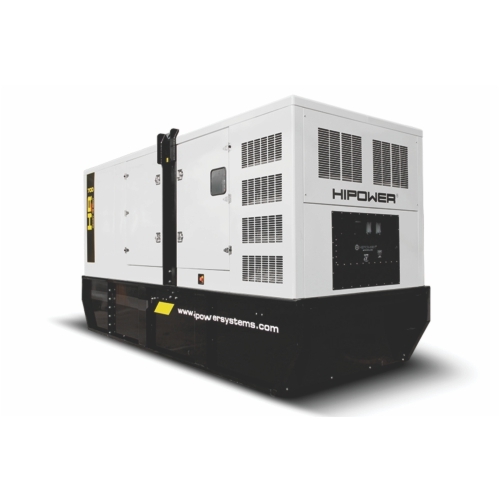 If our industrial generator maintenance discovers that you need a new generator, or would like a rental for as little as a day or up to a month, we offer great deals on units in a variety of sizes, ranging from 20KW to 2000KW.